Most people think of gyres as an island of trash floating in the middle of the ocean. However, in reality it's more like a weak plastic soup with bits and pieces of plastic swirling around in it. Not being an island makes it far less visually impressive (so it's harder to motivate people), but also much more difficult to clean up. Mrs. Robinson, the woman from the movie The Graduate, was correct. Plastics have become the next big thing. Plastic has taken over everything! It talks about how clothing made from synthetic fibers (read: plastic) are making their way into the waste water from each load of laundry. Clothing manufacturers could make clothes in a way that reduces this, but they view it as more of a waste water treatment facility's responsibility. Until the population cares about the issue, there will be little incentive to change. Read about waste water. Green washing is when companies make their items look environmentally friendly, but they aren't actually making a positive impact on the environment. Recycling and the America Beautiful campaign are examples of this. It was advertised that as long as people recycled the world would remain pristine and healthy. But the reality is we've had recycling education for over a decade and the volume of plastic polluting the earth is still increasing. The documentary mentions a couple of times that there is no place called 'away'; we can never throw anything away it just stays here on Earth and in the environment. Americans discard 4.5 pounds of trash per day and 7.5% of that is recyclable plastic. The best way to keep it out of the ocean is to reduce consumerism. Every nickle we spend is another vote for the world to be the way it is. The greatest threat to our planet is the belief that someone else will save it. We all can and must be a part of the solution. 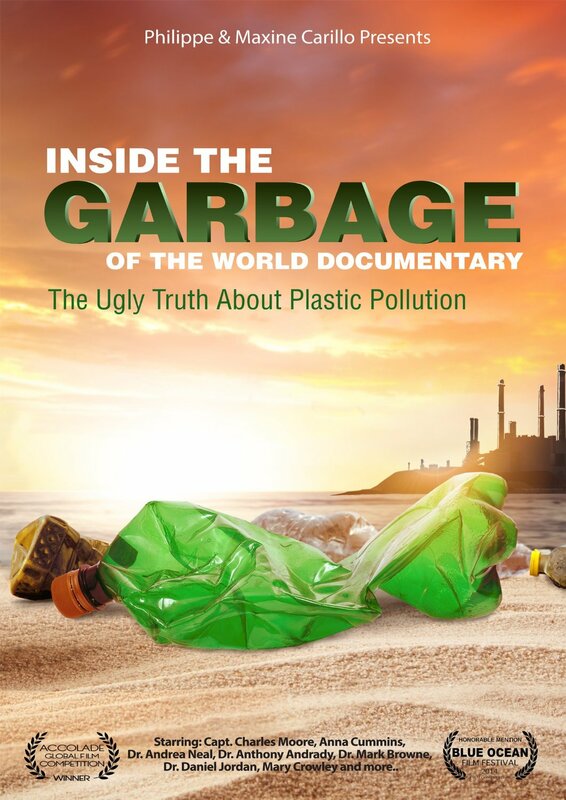 I really feel like the documentary pointed out some really great issues related to plastic use and consumerism, however I would have liked it to display some more real world tips and actionable items. 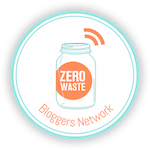 Here are some previous posts that do have some suggestions on ways to reduce your waste and/or reliance on plastic. *This is an affilitate link. Read my disclosure. I just put this on my "need to watch" list. I'm such a documentary geek!